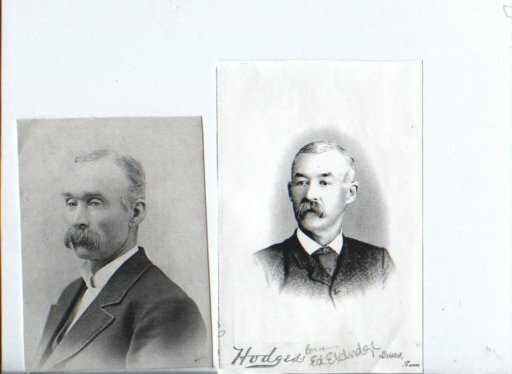 Comments: ELDRIDGE (Nee: ) | Bristol TN | 1851-1900 | Comments: In winchell family photo album. Ggfather, George H. Winchell married a Hattie Eldre(i)dge in 1890*s,Lawrence, KS, ended in divorice. Also farther back, ggggfathers sister, Phoebe Winchell b.1797 CT married Lyman Eldridge.